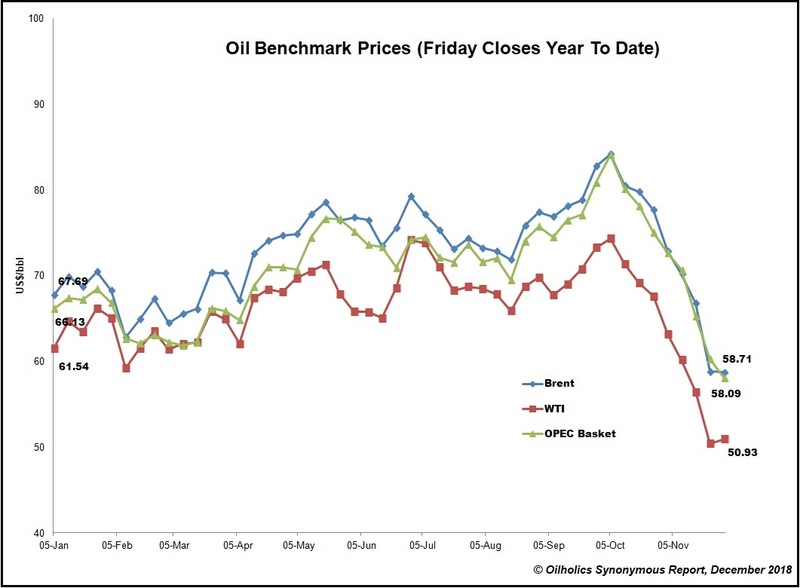 Two charts real quick while waiting for OPEC to make an announcement - (1) Direction of the OPEC price basket (including Qatar) and (2) Where the oil benchmarks ended last week (Friday, 30 November)! Let's see what the movement is like by the time this week is done! (Click to enlarge both charts)! © Gaurav Sharma 2018. 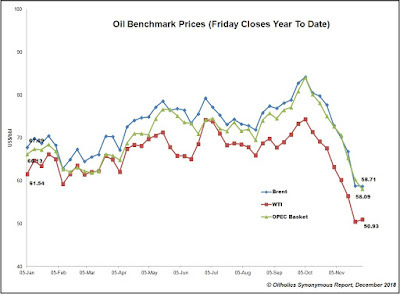 Graph 1: OPEC Crude Oil Price Basket (YTD December 2018), Graph 2: Friday benchmark closes to November 30, 2018 © Gaurav Sharma 2018.